Casa Fuster is an icon in the city. this monument represents everything what Barcelona stands for like unspoiled Spanish hospitality, top-class yet unpretentious gastronomy and stunning surroundings. This majestic monument makes your jar drop the minute you arrive. The architecture is typical for Barcelona and the buiding is seen as a landmark in a city that is already filled with cultural and architectural sites. 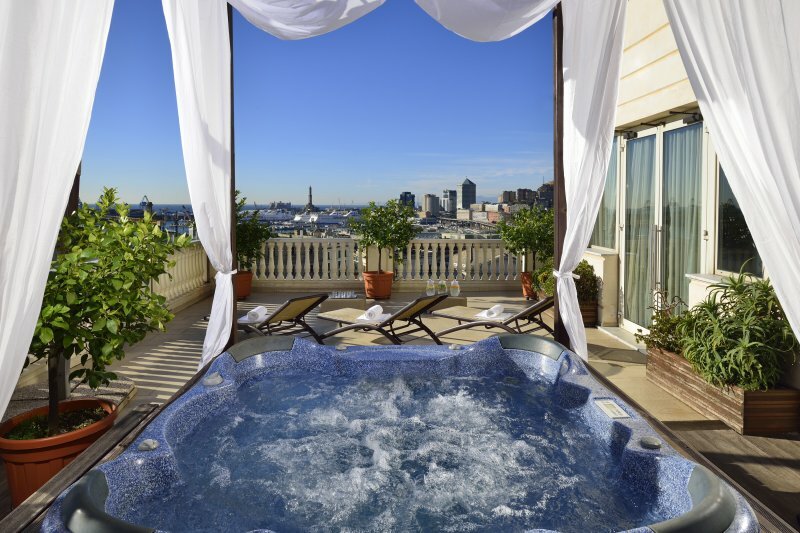 The hotel boasts 105, luxurious rooms and suites and is considered to be on of Barcelona's most luxurious hideaways. The rooms and suites are spacious and come with great views! All are decorated with soft-tone coloured fabrics and furniture. Naturally all rooms have air conditioning and are equipped with the latest technology. The hotel itself is already a playground within the city as it offers a sun soaked rooftop-terrace including plunge pool and what about a special Jazz Club that can help you get trough those warm Spanish nights. For those in search of some relaxation and tranquillity, Casa Fuster comes with a special reading room, a place especially designed for book lovers. For food lovers the restaurant is a welcome addition during the stay. As many restaurants serve great food in Barcelona you can guess that the standards here are high. Serving bad food is almost considered a crime in Barcelona and as you may expect from such a luxurious hotel, the food here is extremely delicious. The restaurant is called Galaxó and is not only filled with hotels guests, as many locals also find their way to this magical place. Expect an avant garde take on Mediterranean food but some things are just better understood by the actual experionce of it! Don't forget to try the rooftop terrace at night with magnificent views over the city accompanied by a fresh cocktail and some tapas or snacks. Casa Fuster is home to a legendary cafe called Café Vienés. After the recent renovation of Casa Fuster, the cafe got back it's authenticity and maximum splendour as a historical location for famous intellectual discussions. Not looking for deep conversations... just sit back with a newspaper or some friends and try the large selection of teas, snacks and cocktails in a unique and historical setting. Vila de Gràcia was once a little town, close to the borders of Barcelona, slowly it became part of the city and nowadays it is a lively and trending district but kept the spirit of a small village. You will find stunning hotels, impressive homes and cosy squares. Don't forget to visit the gardens of Gaudi! 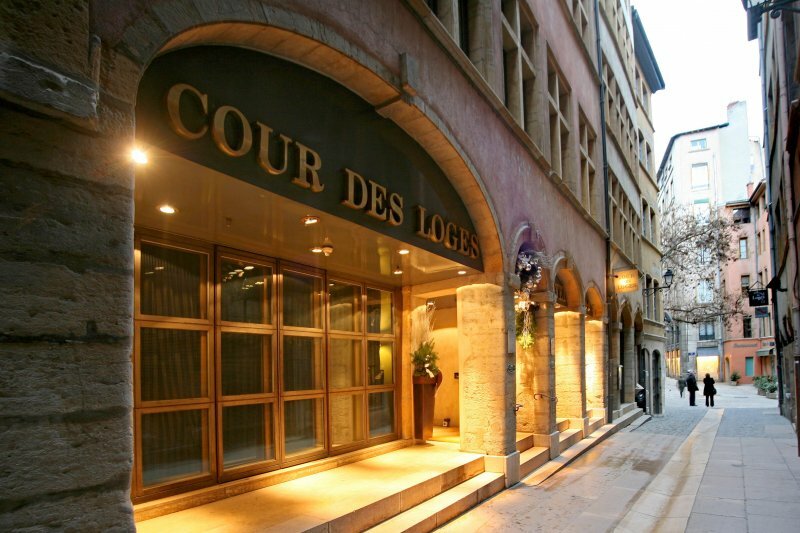 4 Historic adjacent buildings from the luxurious urban retreat of Cour des Loges. Inside you will find and elegant decor with spacious rooms and a Michelin star awarded restaurant. The hotel is like a fairytale as entering the hotel feels like getting on board of a marvelous transatlantic liner. The hotel perfectly blends with the nautical vibe that Genoa breathes. 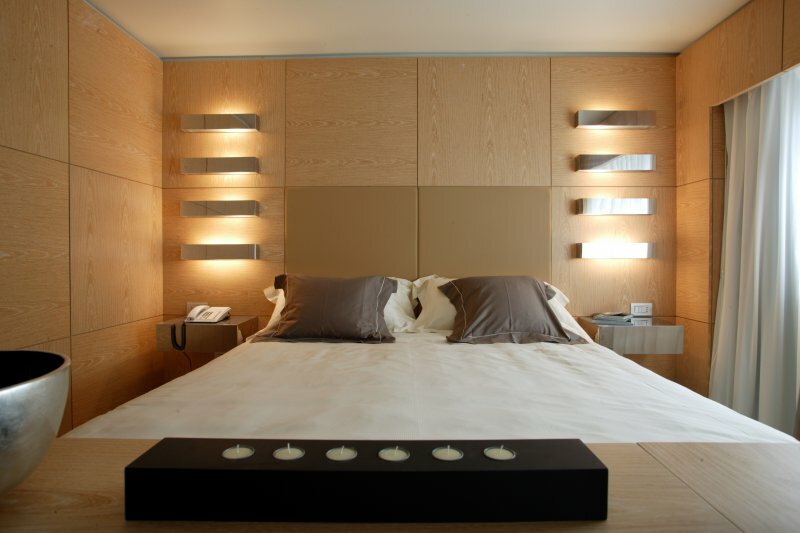 A sophisticated, upscale hotel in the heart of Milan. Located next to the Duomo and within close distance of all the action and excitement as well as Milan's monuments and shopping streets.